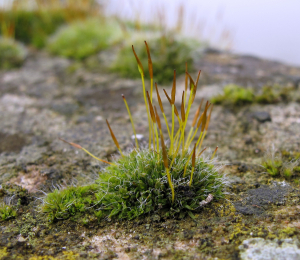 Observation - Bryophyte - UK and Ireland. Description: Found on stone, atop a river bridge. Found on stone, atop a river bridge.